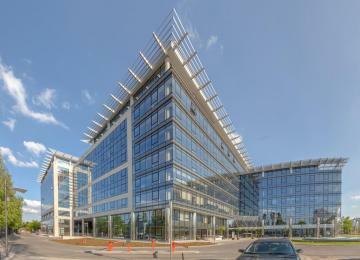 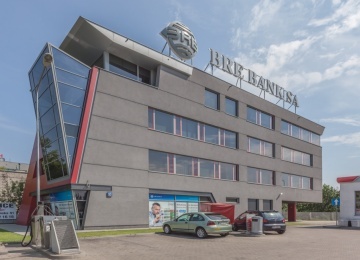 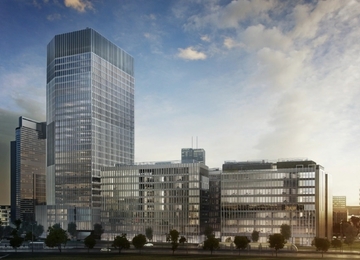 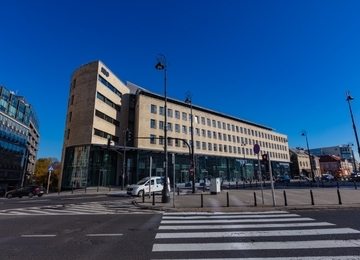 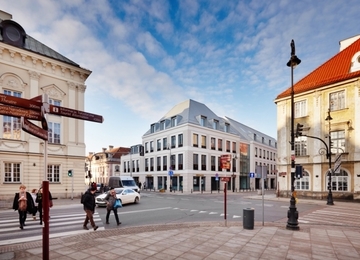 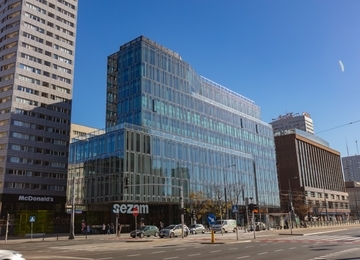 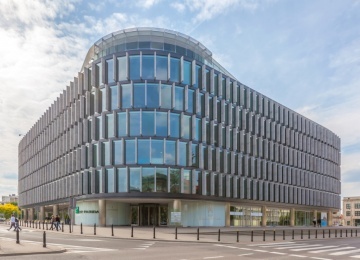 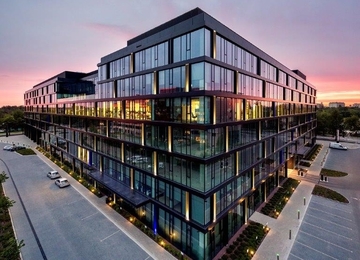 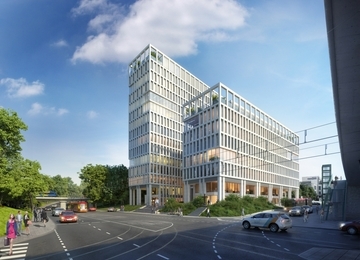 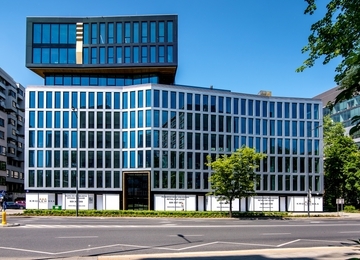 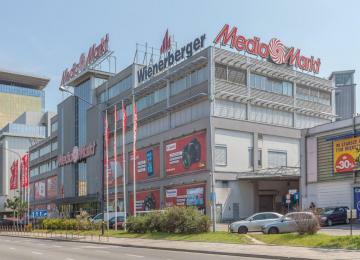 Promenada Business Center is a retail-office centre, located in Praga District. 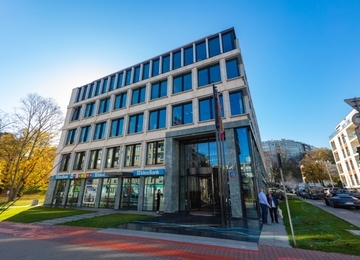 The object offers approx. 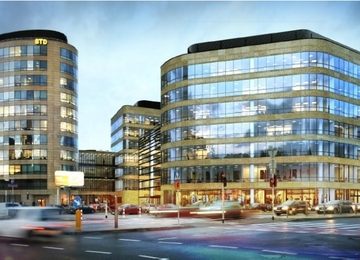 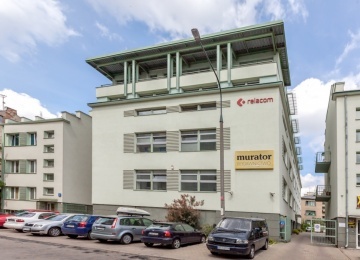 12,000 sq m of rentable office space, spread over 8 storey. 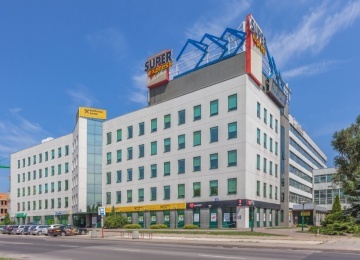 The great advantage of the building is that tenants’ employees can easily profit from the amenities offered by the retail shopping centre: shops, a broad range of restaurants and cafes. 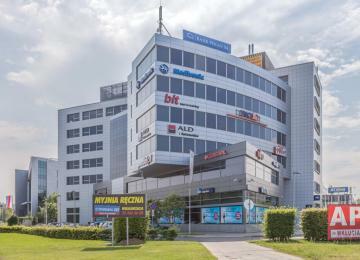 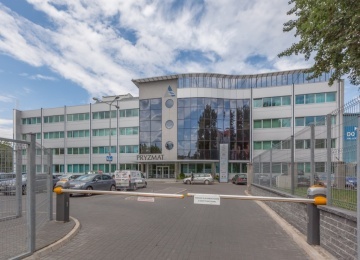 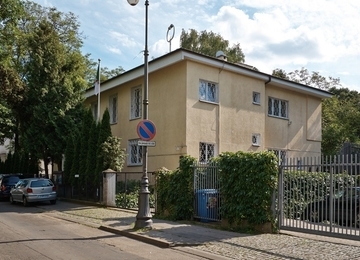 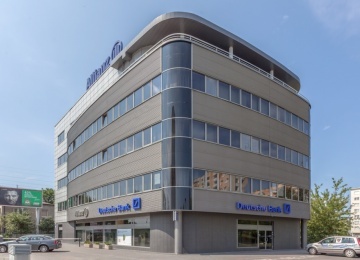 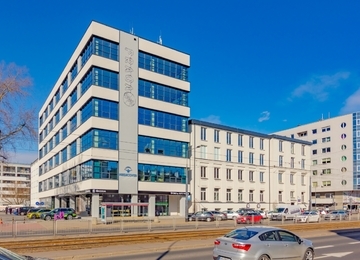 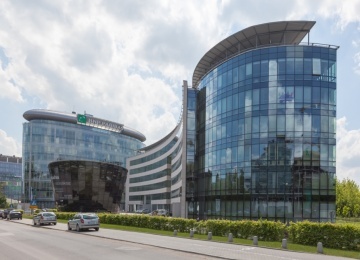 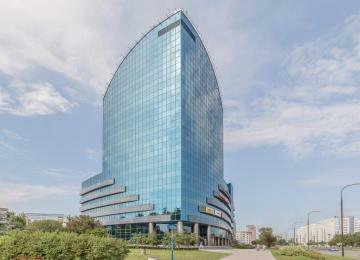 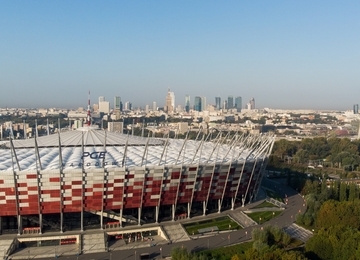 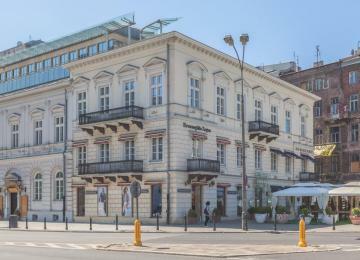 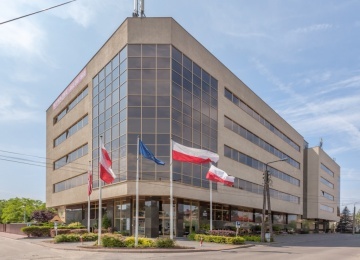 Promenada Business Center is situated at Ostrobramska Street, in Warsaw’s Praga district approximately 20 minutes drive from the city center. 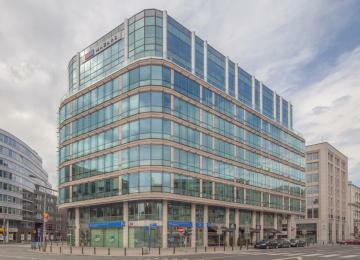 The location provides also good access to the public transport facilities.